(MENAFN Editorial) TALLINN, Estonia, September 3, 2018 (Newswire.com) - Leading online crypto casino, Bitcasino.io , has again improved its customer experience with the integration of an industry-first Telegram social media login and cryptocurrency SOC coin. Bitcasino's Telegram social media login offers players a quick and seamless sign-in process, opening its offering to more than 200 million monthly active Telegram users in the process. A testament to Bitcasino's mantra of fun, efficiency, and fairness, the feature was introduced on site within just a few days of Telegram announcing the ability to add the login function. The addition comes after iGaming pioneers, and Bitcasino operator Coingaming Group unveiled a unique and streamlined Telegram betting bot . The bot, which has already proved popular among players on Bitcasino's partner website Sportsbet.io, allowing players to place bets directly through the popular instant messaging service. Renowned for its customer-centric innovation, Bitcasino also announced that SOC coin, the dedicated cryptocurrency of popular football app All Football , will now be accepted. The All Football app provides the very latest news and statistics from the world of football to an impressive global audience of over five million international users on its English-language version alone. 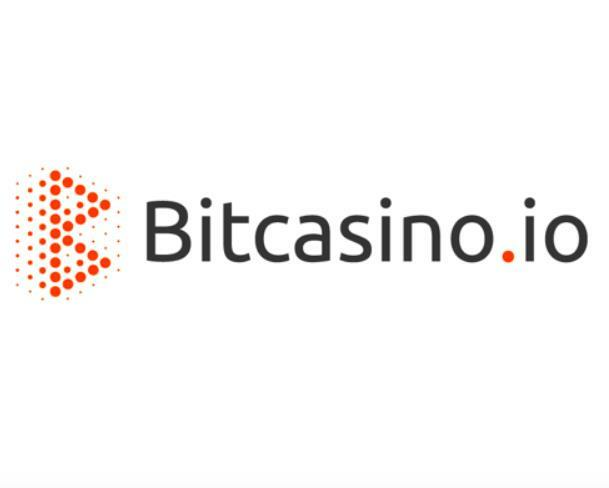 Following Bitcasino's recent Ethereum integration, players can now choose whether to deposit, wager and withdraw using Bitcoin, Ethereum or SOC Coin. Bitcasino has an expansive, quality casino product featuring more than 1,400 games, including slots, table games and live dealer casinos from some of the industry's leading suppliers. These are hosted on its proprietary platform, developed by leading designers and software engineers to create the ultimate user experience for players. Bitcasino is the source of this content. Virtual currency is not legal tender, is not backed by the government, and accounts and value balances are not subject to consumer protections. This press release is for informational purposes only. The information does not constitute investment advice or an offer to invest.